This is a map showing the three principalities of Wallachia, Transylvania, and Moldavia. 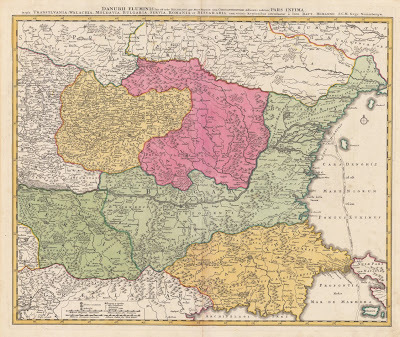 Shown here as it was in about 1600, this would become the area called Greater Romania after 1919. In 1600, this land was united under Michael the Brave. This next map shows the Kingdom of Hungary with Transylvania included. 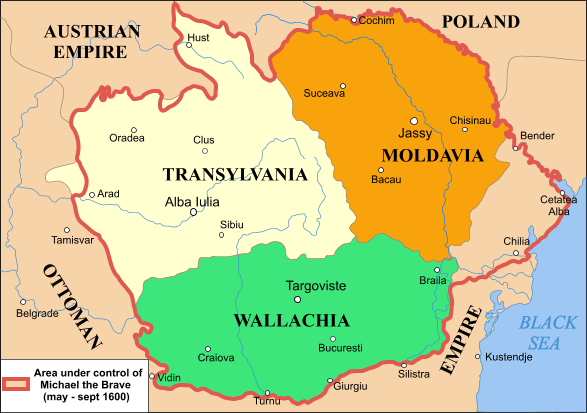 Up until 1919, Transylvania was a part of the Kingdom of Hungary. 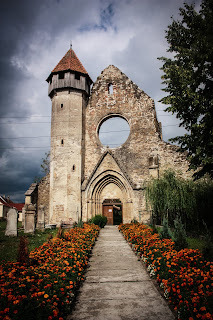 After 1919 and the end of the First World War, Transylvania became a part of Romania. 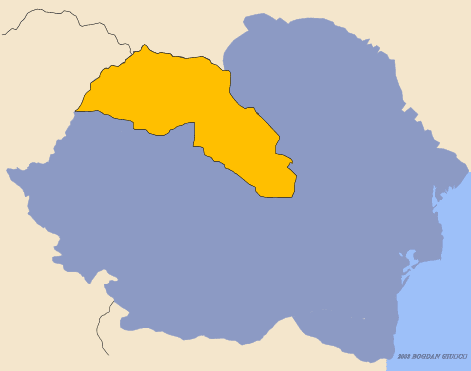 Romania gained this land because they fought along side the allies during the War. 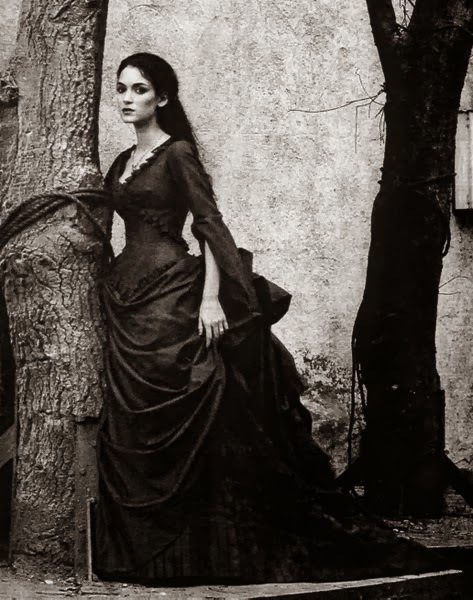 As an interesting side note, the Romanian Royal family was linked to Britain; Queen Marie of Romania was reigning with her husband King Ferdinand at that time. 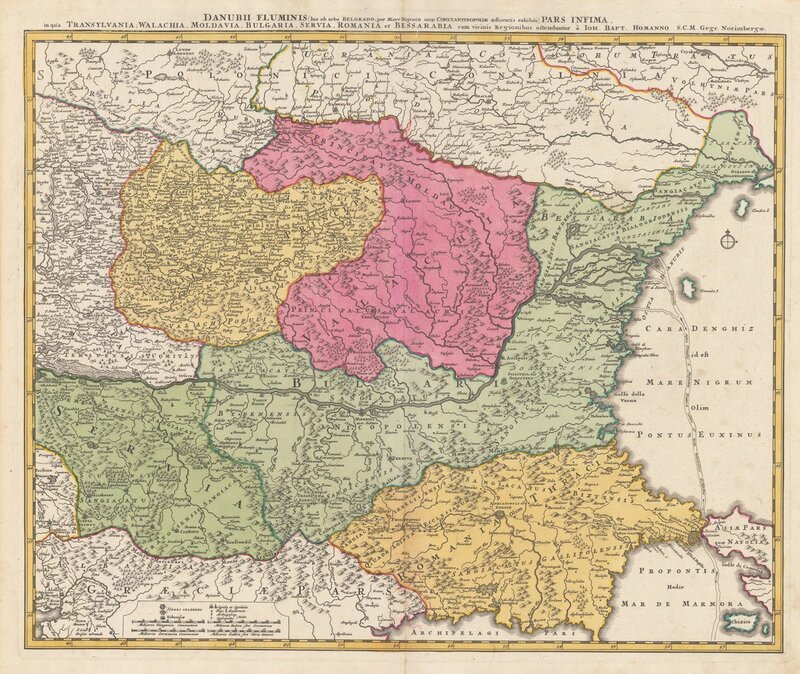 This map, showing the Balkan countries, also includes the Kingdom of Romania, Hungary and the Kingdom of Serbia. 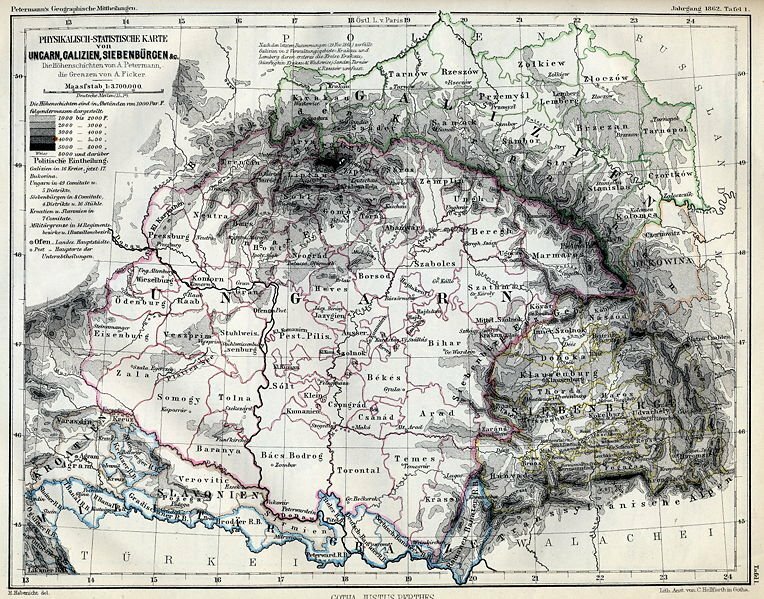 At this time the Kingdom of Hungary was a part of the dual monarchy, the Austro-Hungarian Empire. 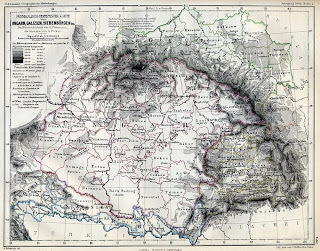 The last map shows Northern Transylvania as a part of Hungary between 1940-1945. 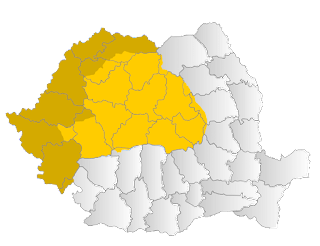 During this time, the Southern part of Transylvania was in Romanian territory. There was great upheaval in Romania as between 1927 and 1947 Romania was ruled by King Michael, King Carol II, and then King Michael again.